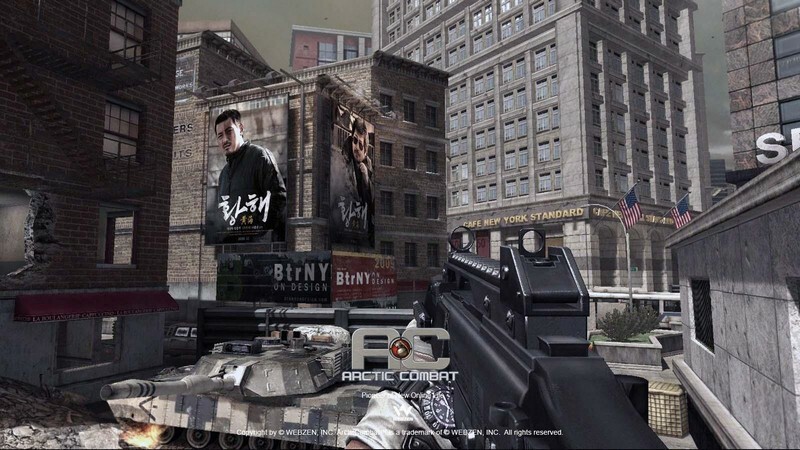 Arctic Combat is Webzen's first military FPS game, developed since 2007. 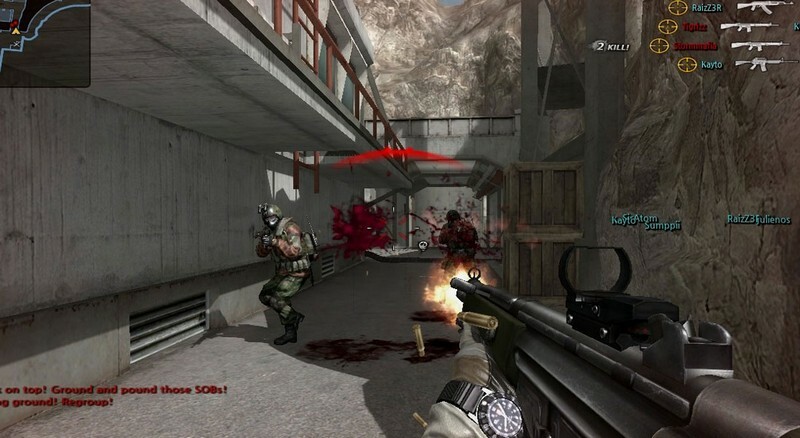 The game presents World War III, which is caused by disputing over natural resources. 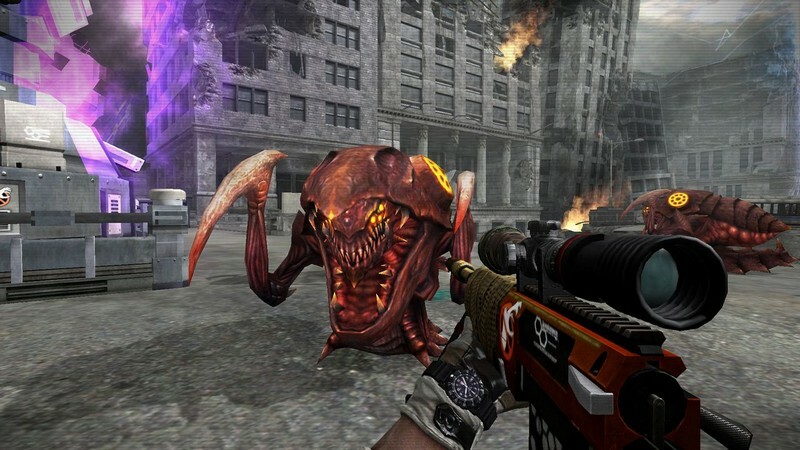 It initiates high quality of realism in the game based on Unreal Engine 2.5 and cinematic sounds effects. 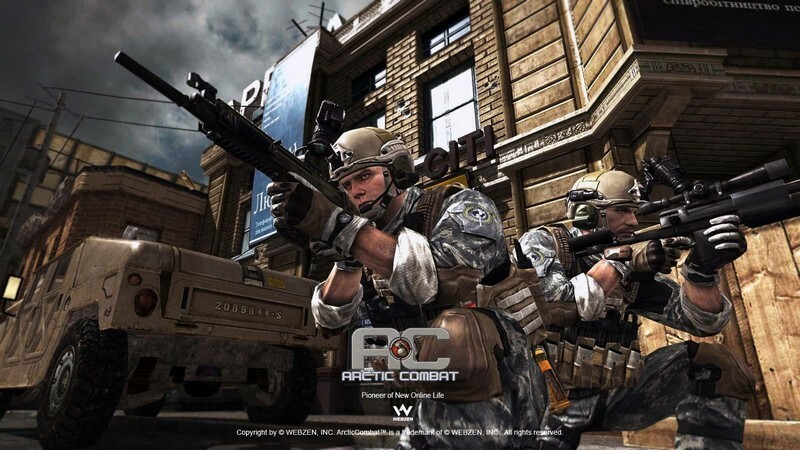 Arctic Combat is quickly becoming one of the most anticipated FPS game in Korea for its tactical and strategic battlefield, using various personal skills, striking systems and more. 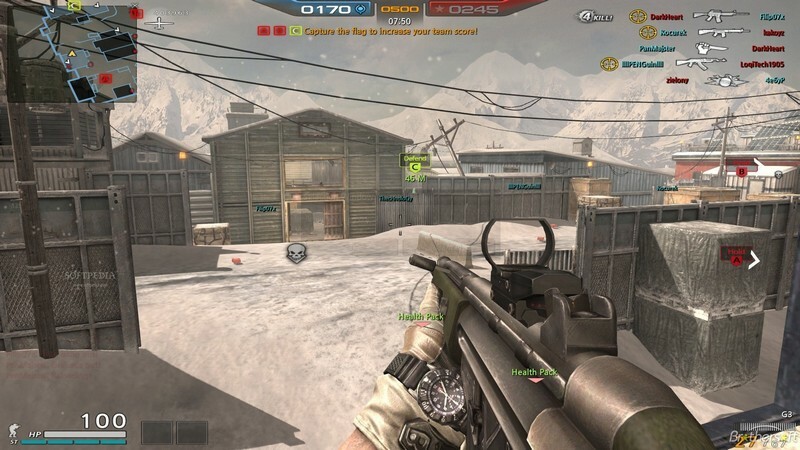 Arctic Combat's Demolition mode has two separate teams where one side is the Attack Team and the other side is the Defense Team. 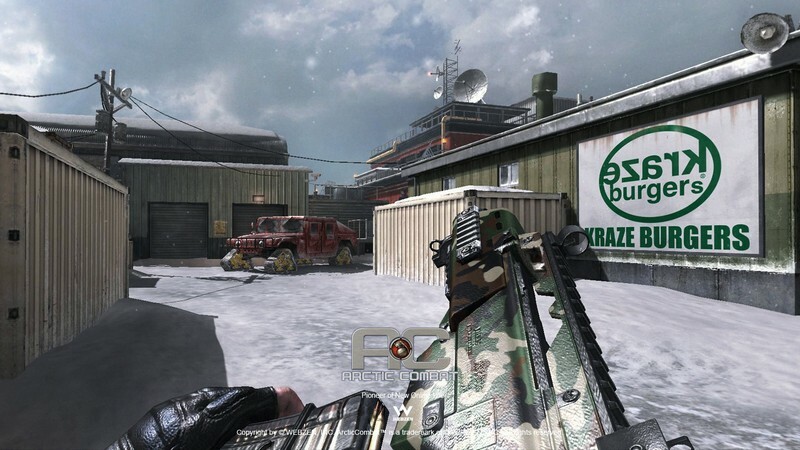 From there each team will have a mission to destroy a target or stop others from destroying this target. They will be able to choose between different bomb carrier and a variety of settings available for the mode. These teams change sides in a cycle which keeps the team balance for the game. Arctic Combat offers a 4 player Co-Op mode complete with rough alien bosses. Arctic Combat brings advanced AI in a PvE challenge update coming April 18th! 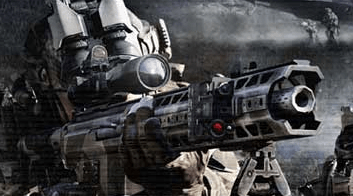 Arctic Combat has officially launched globally.